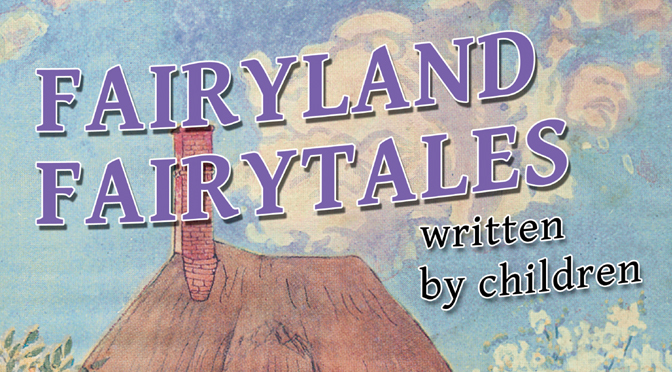 Fairyland Fairytales – all written by children! Beachy Books is very proud to announce we have just published a big, bright, magical book called Fairyland Fairytales that contains loads of stories about fairies all written by children. The book was commissioned by Pat Whybrow of The Old Thatch Teashop in Shanklin, Isle of Wight. She wanted us to create a book of stories written by children who visit her teashop and fairy garden, with the aim of donating all profits to a charity close to her heart called Children with Cancer UK. 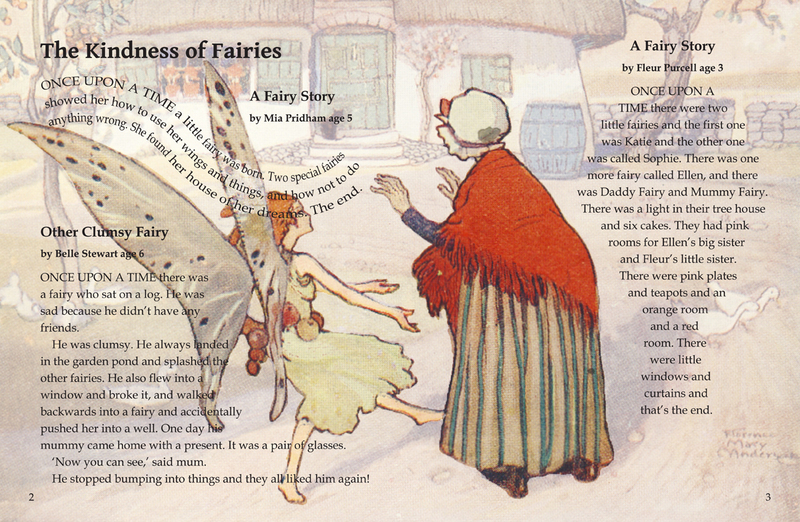 The book is one of our most complex in design, with the children’s stories arranged over classic fairy art. The writers ranged from children of only 3 (with some help from their families) to teenagers, and stories of only a few lines to longer fairy tales and poems, so there’s something for everyone. 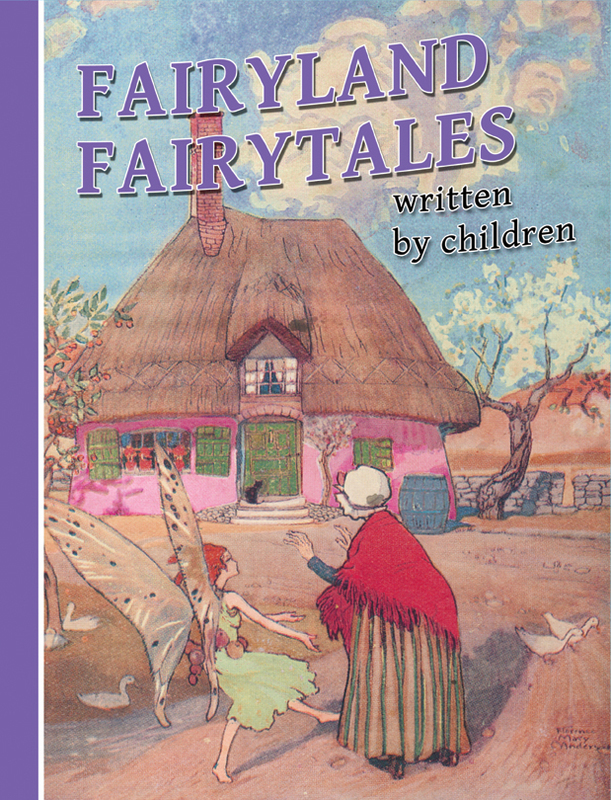 Fairyland Fairytales is priced at £10 and is ONLY available direct in person from The Old Thatch Teashop in Shanklin, Isle of Wight or can be ordered from their website. All profits go direct to Children with Cancer UK. Fairyland Fairytales was a dream of mine only being able to come to fruition because of Philip. He was able to see into my world and create exactly the sort of book I had in my imagination and I thank him for making a dream come true. I would suggest anyone who has an idea in their mind to contact Philip as he puts in a lot of time, and a lot of patience, in helping and understanding what you want to achieve.